To play with UQHC you will need to register with both the club and with Hockey Australia. HOWEVER IF YOU ARE TRANSFERRING TO UQHC FROM ANOTHER CLUB PLEASE DO NOT REGISTER WITH HOCKEY QUEENSLAND UNTIL YOU HAVE CONTACTED seniors@unihockey.org.au to request a transfer. 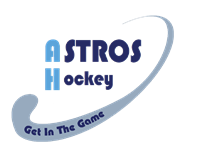 We will contact you to advise you when to register with Hockey Queensland. Register with UQ here and you have until the 31st of March to pay the first instalment, with the final instalment due by the 30th of April. 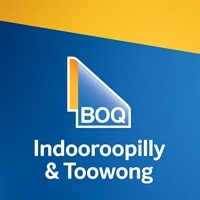 UQHC fees can be found here. Register with Hockey Australia here and pay your Hockey Australia fee component. This registers you with Hockey Australia and covers your insurance for the year. This must be done prior to the season commencing. Register with UQHC here and you have until the 31st of March to pay the first instalment, with the final instalment due by the 30th of April. Fees for UQHC can be found here. Register with Hockey Australia here and pay your Hockey Australia fee component. Registering with Hockey Australia covers players insurance for the year. This must be done prior to the season commencing. IF YOU ARE TRANSFERRING TO UQHC FROM ANOTHER CLUB PLEASE DO NOT REGISTER WITH HOCKEY QUEENSLAND UNTIL YOU HAVE CONTACTED juniors@unihockey.org.au to request a transfer. 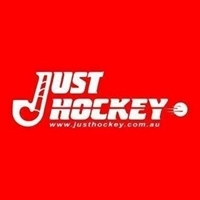 We will contact you to advise you when to register with Hockey Queensland.